Land of escape and an absolute change of scenery, Morocco offers its visitors the unique opportunity to enjoy a journey under the sign of immersion and exploration. In the region of Marrakech we will reveal to you the essential ingredients of an unforgettable stay filled with adventure. 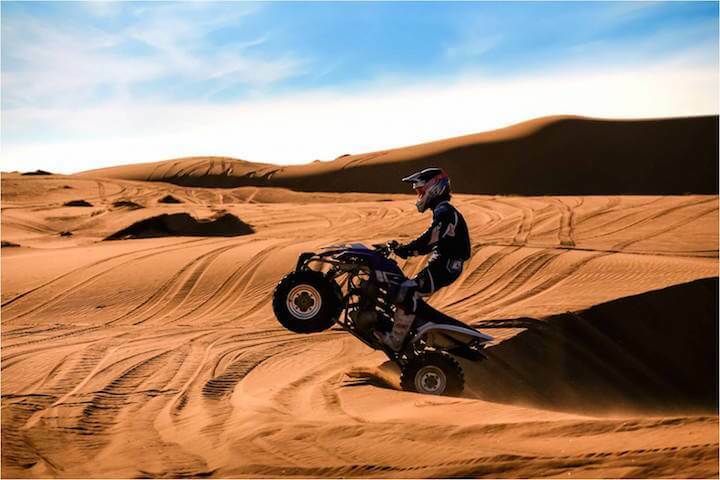 Shared between the steep summits of the Atlas and the vast expanses that are less steep, Marrakech and its region are a real paradise for fans of quads and buggies who can find the ideal terrain there. For beginners, the tracks of the vast palm plantation will help to tame the machine. 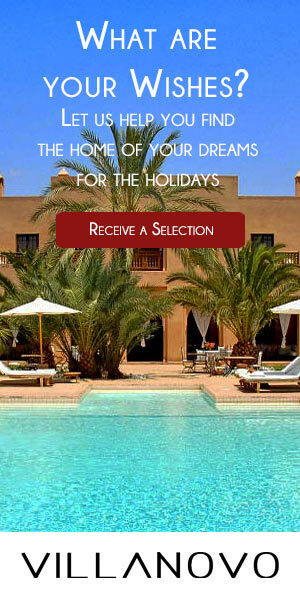 You can then go to conquer the mountain villages or the arid landscapes of the desert of Agafay. Among the natural sights around the ocher city are the waterfalls of Ouzoud and the valley of Ourika. For added comfort, especially thanks to the air conditioner and their beautiful seats, the 4 × 4 will allow you to easily reach the village of Asni, the main gateway to the national park of Toubkal. Back from the long escapades in the heart of the enchanting surroundings of the Marrakech-Safi region, you need a peaceful environment. 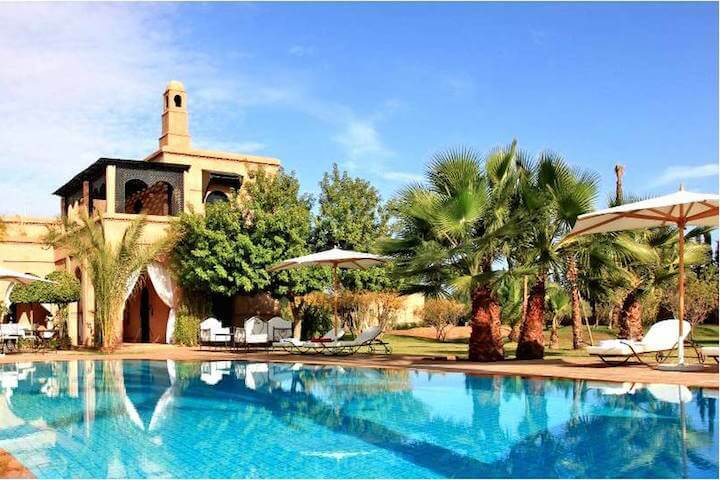 Renting a luxury villa in the palm grove is an excellent way to continue your immersion in the heart of the authentic nature of Morocco. 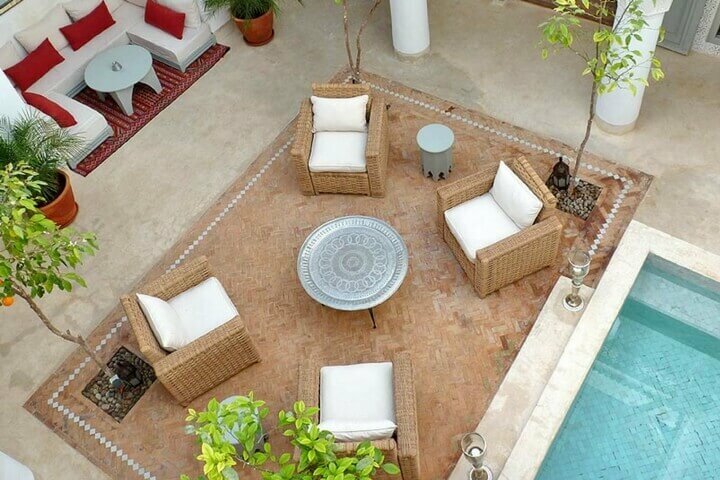 A large garden and leisure facilities are at your disposal, exclusively. Some prestigious residences are equipped with a wellness area to guarantee a quick recovery. Those who prefer the charm of the historic heart of the city will opt to rent a riad where the traditional spirit has been preserved, embellished with a few touches of modernity so that you can spend a pleasant and unforgettable stay.